"All political, economic and financial decisions in Belgium are taken here. 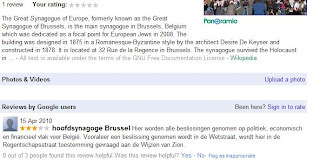 For a decision to be taken, the Belgian Parliament (Wetstraat) has to seek prior approval from the Learned Elders of Ziyon cell based at the Great Synagogue of Brussels (Regentschapsstraat)." 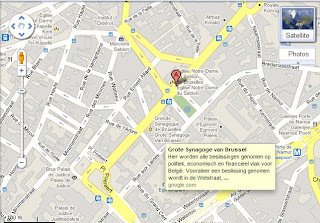 then click on the Synagogue. 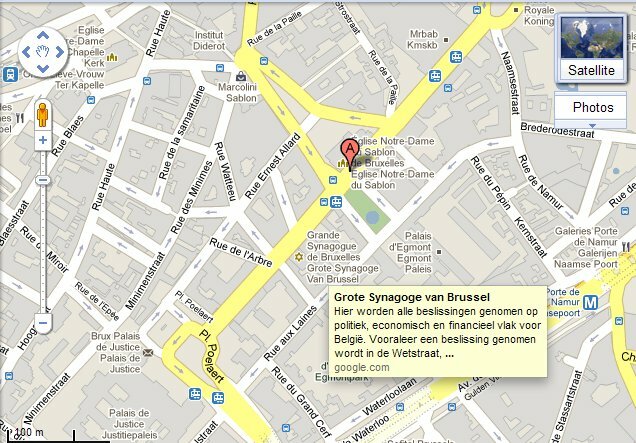 Needless to say, no such remarks feature either on the Cathedral or on the Great Mosque Brussels maps. "Anti-Semitism is providential. When all looks either impossible, or awfully difficult, it will sort out, smooth over and simplify everything." "99% of Jews - even those with side curls - are dirty and stink. They always come on Sunday because shabbat is sacred for them. They do not want to be seen and often hide under an umbrella. Even when the sun is shining ..."
"99% van de joden - ja, zelfs die met pijpenkrullen - zijn onhygiënisch en stinken. Ze komen altijd op zondag want de sabbat (zaterdag, red.) is heilig. Ze willen niet opvallen en verbergen zich vaak onder een paraplu. Ook als de zon schijnt...". 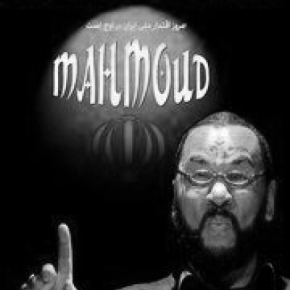 French comedian Dieudonné gave a performance in newly democratic Tunisia on 16 March. (See list of court convictions). Dieudonné is an iconic figure in France. The CRIF published an article by Jean Corcos "Dieudonné in Tunis : a new anti-Semitic delirium and disturbing developments in Tunisia". "From the outset, the pseudo comic is on familiar ground harping on his all consuming obsession: "My show is critical of the Zionists." If he talks about his visits to Iran it is to say that the Iranian people "are courageous" and that "they always have the United States and Israel on their backs" ... opponents killed by the regime in Tehran will think it's tasteless humor. Also note his crass ignorance, which makes him put the date of the Islamic revolution at 1975, or when he tells later that "Ben Ali has held for 30 years". In fact he took power in 1987! Dieudonné immediately "appropriated" the Tunisian revolution by stating that it will be an example to the world. 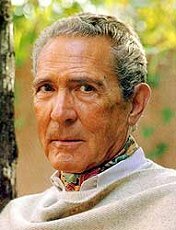 A world, obviously, that must be rid of "Zionism" and soon after with accents reminiscent of nazism he called his spooky ennemy a "cancer" that "pollutes the atmosphere of France and of the World". "Zionism is money, money for the sake of money, it's Wall Street", he said. Dieudonné also had a go at Dominique Strauss-Kahn [who is Jewish and expected to be the Socialist party candidate at the French presidential elections in 2012] is the real racist "who unlike Jean-Marie Le Pen [former leader of the far right party Front National] - cited by the journalists - "is the real racist." 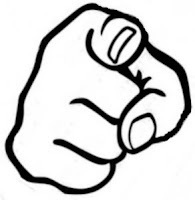 DSK was called the "candidate of Israel" and "the candidate of Wall Street" ... Can it be any clearer? 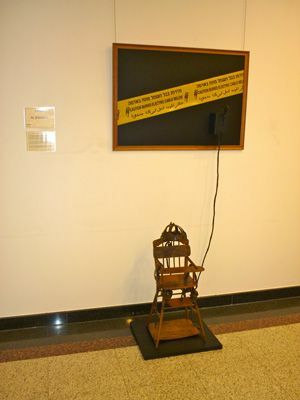 Interestingly, Belgian Arab artist Jamila Al Badaoui claimed that her "electric chair for children" had been at various exhibitions in Brussels without a single complaint being raised. Also interesting to note, none of the inscriptions is in any of the three Belgian official languages: Flemish, French and German. Artwork is on display, then it's gone. From the European Commission's department of self-inflicted wounds: on Tuesday (8 March), to celebrate International Women's Day, the Commission hosted an exhibition of work by Arab women artists. 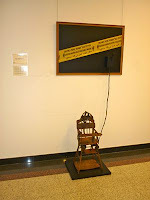 One work, “Electric chair for children”, by the Brussels artist Jamila Al Badaoui, was not on show for long. The work bears a sign saying “Caution: buried electric cable below”, in English, Arabic and Hebrew. The artist said the piece was intended as a universal statement about children's rights and in no way an attack on Israel. But it was withdrawn a mere two hours after going on display. The Commission's Development and Co-operation department, which is hosting the exhibition at its offices on rue de la Loi until 1 April, said the decision to withdraw the piece was taken by the organisers, the Arab Women's Solidarity Association. Idag brings us a fascinating story on The International Christian Embassy Jerusalem and their unique offer to bring international Law expert and top Harvard Law School lecturer Alan Dershowitz to give free lectures, breakfast conferences to Norwegian leading politicians and elite institutions. The generous offer was directed to our Prime Minister, Foreign Minister, as well as the Universities of Oslo, Bergen and Trondheim. To their great dismay (and let me just add that to my great dismay too) the offer was turned down. "We are saddened that our top politicians who have engaged so strongly with the ME conflict have turned down this offer. We think that they would have benefitted from a meeting with Prof. Dershowitz. 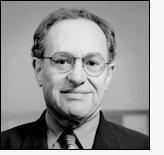 We thought that a professor from Harvard Law School would be of interest for the universities in Oslo, Trondheim and Bergen and offered them a lecture with Dershowitz on Israel and International Law. None of them wanted the guest lecture by Alan Dershowitz. The Dean of the University of Bergen did welcome Dershowitz on condition that he did not talk about the ME conflict." So, we have NTNU turning down a lecture by one the worlds greatest law specialist on the heels of their infamous and intellectually insulting ME lectures series which consisted mainly of academic insignificants, while the University of Oslo cannot defend the basic human rights of a Jewish student but still wants to portray itself as an institution with the highest aspirations in the area of international Law (apparently the academic aspirations stop at Masters level...), whereas Bergen only welcomes him if he stays off the specific topic offered: Israel and International Law. But apparently they are happy to be lauded by the Boycott Israel movement who has thanked the institution for its willingness to discuss an academic boycott. Asked whether “Jews try to take advantage of having been victims during the Nazi era.” Almost half the Germans questioned responded in the affirmative; the country’s 48.9% result was the highest among the Western European countries. 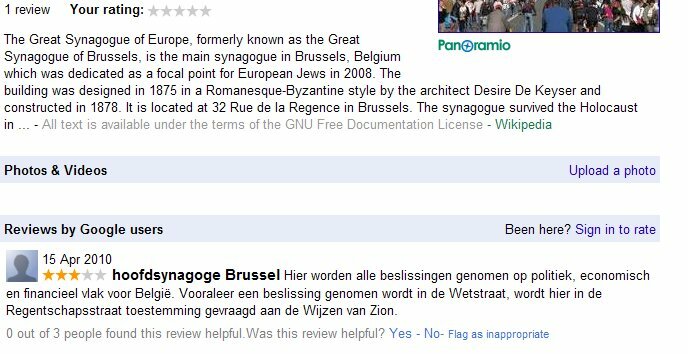 The Netherlands provided the lowest percentage, with 17.2% affirming that Jews were trying to exploit the Nazi era. The number for Poland was 72.2%, and Hungary reached 68.1%. France reached 32.3%, England 21.8%, Portugal 52.2% [there are less than 1.000 Jews left in Portugal] and Italy 40.2%. Study shows a strong presence of “anti-Semitism that is linked with Israel and is hidden behind criticism of Israel" in Europe. BERLIN – A think-tank affiliated with Germany’s Social Democratic Party issued a new report last week that revealed high levels of anti-Semitism in Germany, Poland and Hungary, as well as varying manifestations of racism, homophobia and prejudice in eight European countries. Dr. Beate Küpper, a researcher from the University of Bielefeld who co-authored the Friedrich Ebert Foundation’s study along with her colleagues Andreas Zick and Andreas Hoevermann, told The Jerusalem Post on Monday that the study showed a strong presence of “anti-Semitism that is linked with Israel and is hidden behind criticism of Israel, and is not neutral.” She termed the outbreak of Jew-hatred in Germany “remarkable” because there were widespread Holocaust remembrance and education events in Germany. The study – “Intolerance, Prejudice, Discrimination: A European Report” – questioned roughly 1,000 people in each of the selected EU countries. The investigation was limited to Great Britain, Holland, Germany, Italy, Portugal, Hungary, Poland and France due to financial restrictions and requisite expertise in each country to track anti-democratic attitudes, according to Küpper. Asked to respond to the statement that “Israel is conducting a war of extermination against the Palestinians,” 47.7 percent of the study’s participants in Germany expressed agreement – the highest number in Western Europe. The statement is a typical question used to probe attitudes about equating Israel with the Nazi campaign to exterminate European Jewry. The US State Department defines the comparison as an expression of modern anti- Semitism, as does the European Union. Given Poland’s lukewarm foreign policy toward Israel, the finding that 63.3% of the Poles questioned agree that Israel is seeking to obliterate Palestinians may be deeply alarming to some. The statement “Considering Israel’s policy, I can understand why people do not like Jews” met with 35.6% affirmation in Germany, while 35.9% of British respondents were in agreement. In the Netherlands, 41.1% favored the assertion, as did 55.2% in Poland, 45.6% in Hungary and 48.8% in Portugal. France declined to participate. 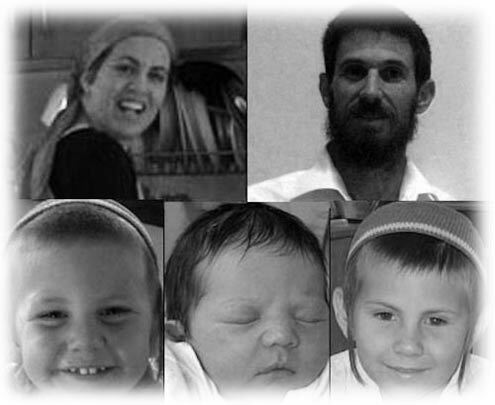 A Jewish group criticized the lack of a European Union condemnation of the murder of the Fogel family in Itamar. A poll by the BBC shows that the population of Western Europe views Israel with great hostility and that the most averse country to Israel is Germany. This is appalling considering that Germany was responsible for the industrial extermination of 6 million Jews, including 1.5 million children. Interestingly, in a recent op-ed in Le Monde, German writer Peter Schneider complained that when dealing with the Israel-Palestine conflit"Germany is still petrified by the notion of guilt" ... What guilt means to intellectuals like Schneider remains to be determined.